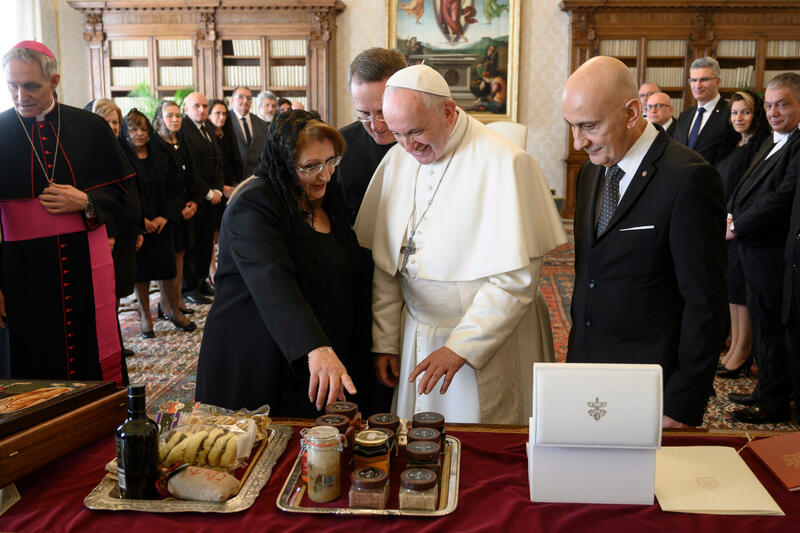 Pope Francis met with President of Malta, Marie-Louise Coleiro Preca, this morning. According to a statement released by the Holy See Press Office today noting their discussions were cordial, it stressed that the parties evoked the good constructive relations between the Holy See and Malta. After meeting with the Pope, the president met with Vatican Secretary of State Cardinal Pietro Parolin and Under-Secretary for Relations with States, Msgr. Antoine Camilleri.